It’s an app that has taken the ski world by storm and SkiBro is only getting bigger. The revolutionary ski lesson booking platform is set to expand to 13 top French and Swiss resorts this winter, bringing more skiers the ability to compare and book instructors and adventures on demand. Their first season in Val d’Isère/Tignes and the 3 Vallees was a huge success, with 100% of client reviews of both SkiBro’s service and its partner instructors getting 5/5 stars. As a result of this success, SkiBro is now expanding to take in resorts in Sainte Foy, Paradiski, Les 3 Vallées and Les Portes du Soleil, as well as Verbier and Zermatt in Switzerland. Visitors to these resorts will be able to use SkiBro to find and book their perfect ski instructor, viewing potential instructors and finding one that best suits their ability and needs. 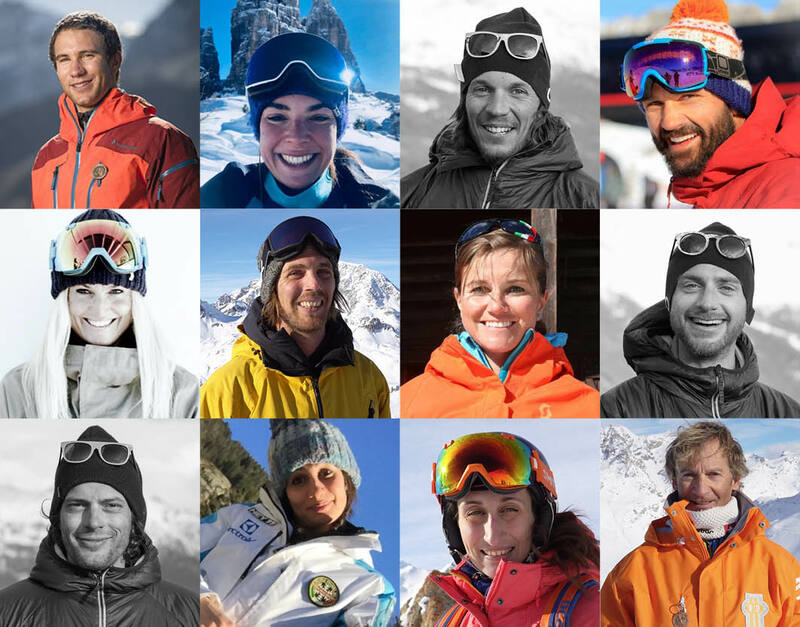 This winter, SkiBro are also teaming up with over 25 different ski schools, after previously having exclusively worked with independent instructors. This means that users will be able to choose from an additional 3000 ski school experiences, viewing schools’ profiles, videos and reviews in order to best choose their ideal experience. There’s no better way to really ensure you get the most out of your week on the slopes. However, don’t be deceived by thinking that SkiBro is only about tuition. You can also use this app to find mountain guides and adventure experiences to enjoy the best of your destination. Using their platform, you can view each guides’ profile video, see their specialists fields of tuition or coaching read previous customer reviews and book there and then. Nothing lost in translation, no nervous waits at the bottom of the slopes to see if your instructor is anything like you imagined, just total transparency which will leave you feeling prepared, confident and ready to hit the slopes! Forget long-winded booking processes or instructors that just don’t seem to understand your needs, SkiBro makes the entire process impressively easy, with a refreshing visibility. Since hearing about SkiBro, we have been incredibly keen to give it a go ourselves, so we took a friend out to see if SkiBro really is as innovative as it seems. Spoiler: it certainly is! This app makes ski tuition a delight from the booking process right through to the lessons themselves and is sure to leave you with fantastic mountain memories.